Keeping your roof clean is a critical element to your roof’s maintenance. Moss and dirt can impact your roof’s lifespan and eventually cause leaks. Your Seattle home’s roof has water channels that direct rain down into the gutters. Dirt and moss can clog these channels. Another common problem is algae. In any of these cases, incorrect roof cleaning techniques can shorten the life of your roof and make the damage even worse. 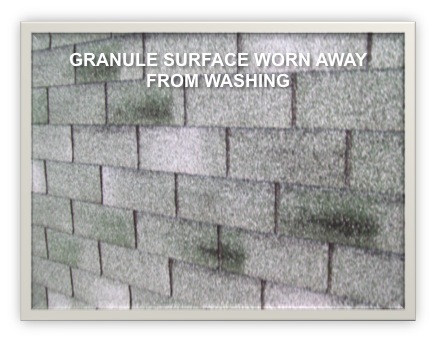 For example, pressure washing can cut, or tear the roofing material, or remove granules. Flashing can be dislodged as well, causing water to leak into your home. What Does Guardian Roof Do Differently? 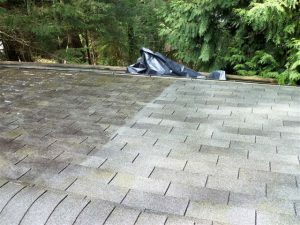 We don’t just clean roofs, but we repair or replace close to a thousand of Seattle roofs annually. Our goal is to make your roof last as long as possible before replacing it, so we developed our unique moss proofing process. Each time a roof is cleaned, its lifespan is affected in some way. 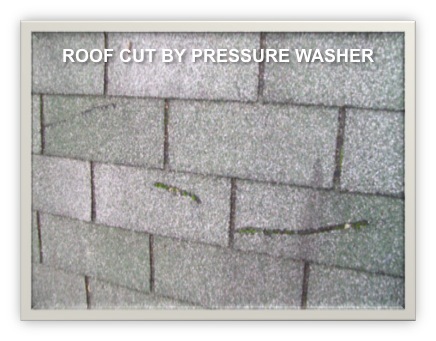 The more that can be done to “proof” a roof and prevent plant growth, the better. Depending on the type of roof and the combination of issues that are affecting it, we design a cleaning solution that will be effective and as gentle as possible. Learn more about our moss proofing process by calling 844-499-7822844-499-7822 or scheduling your free no-obligation evaluation.